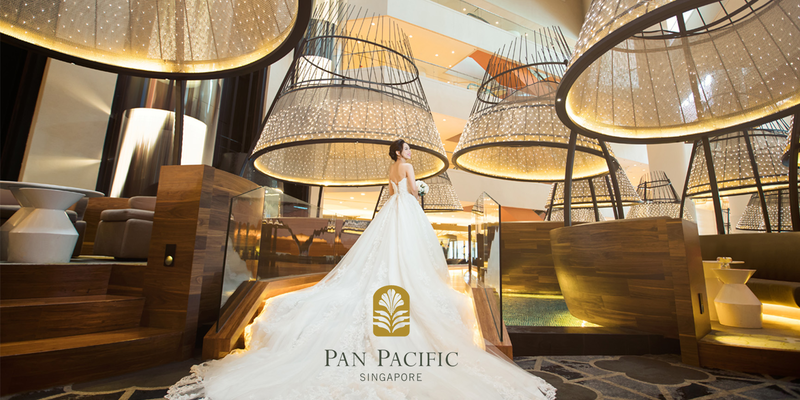 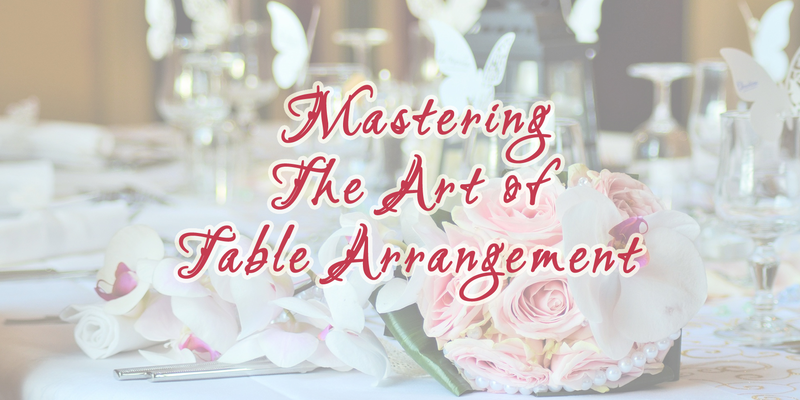 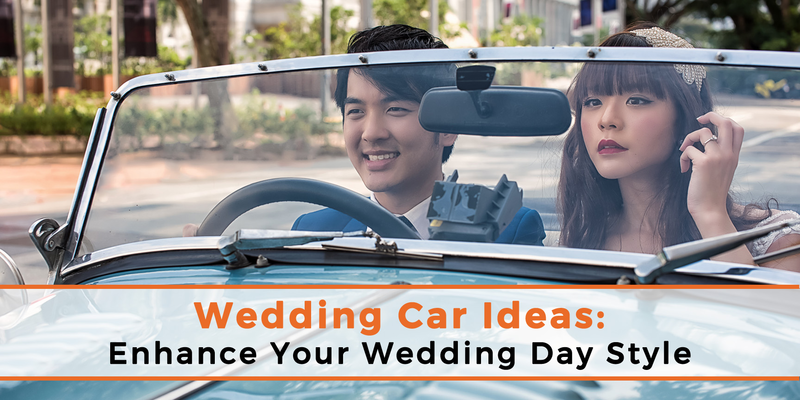 If you are worried that your wedding banquet will be dry and boring, read on to see some suggestions to make your wedding banquet more interesting! 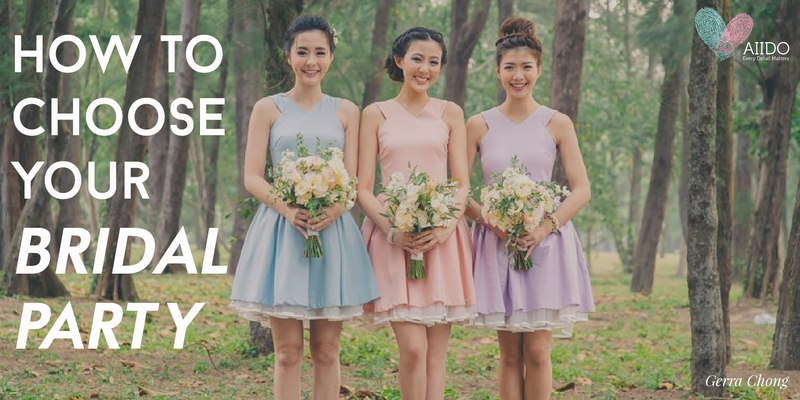 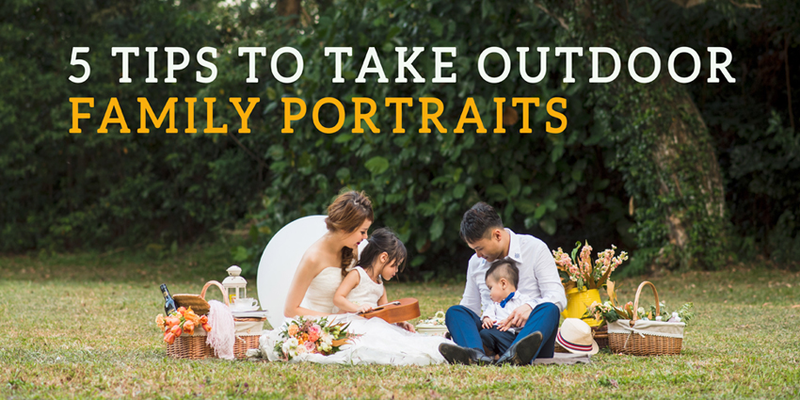 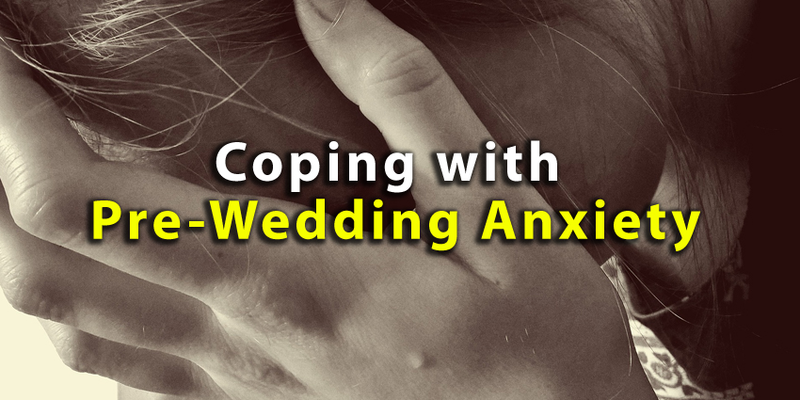 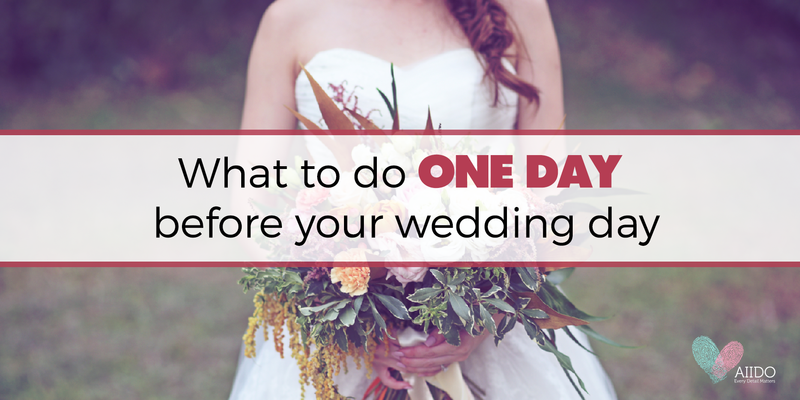 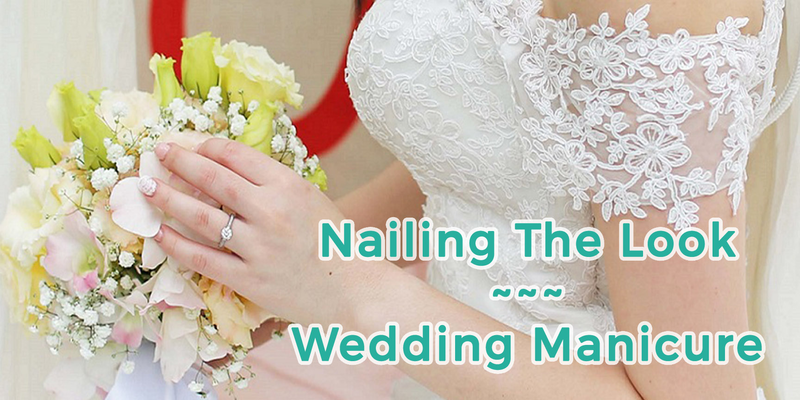 What To Do One Day Before Your Wedding Day? 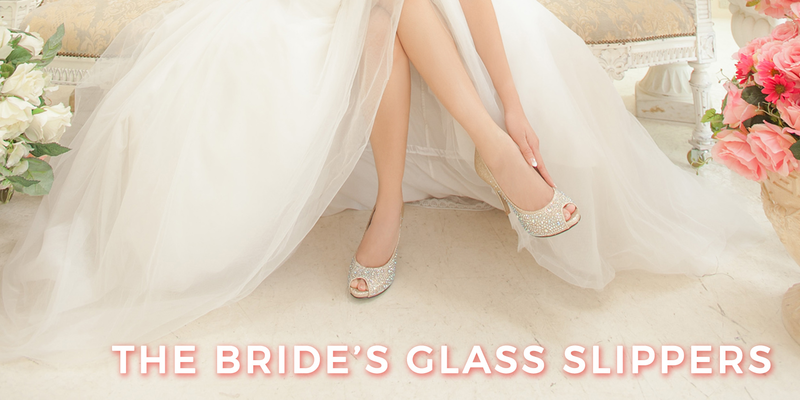 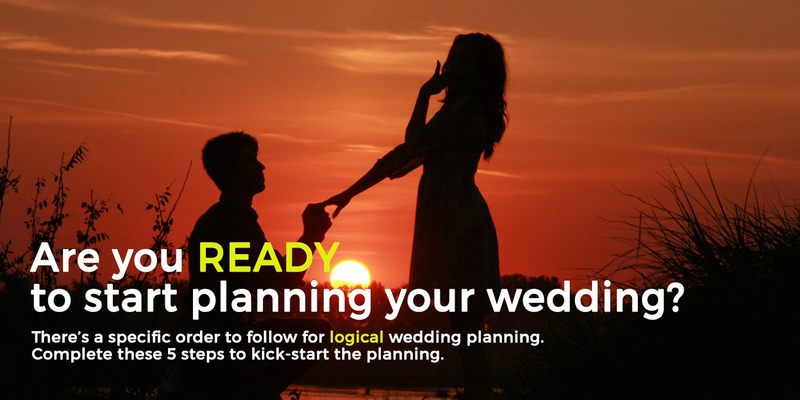 Are you READY to start planning your wedding?